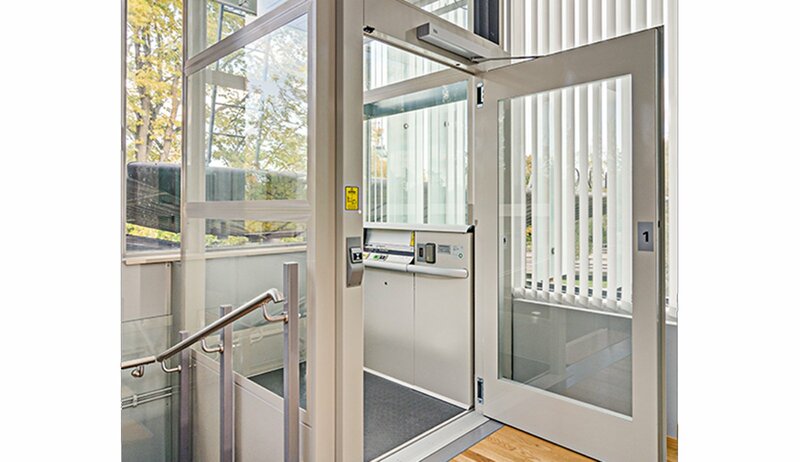 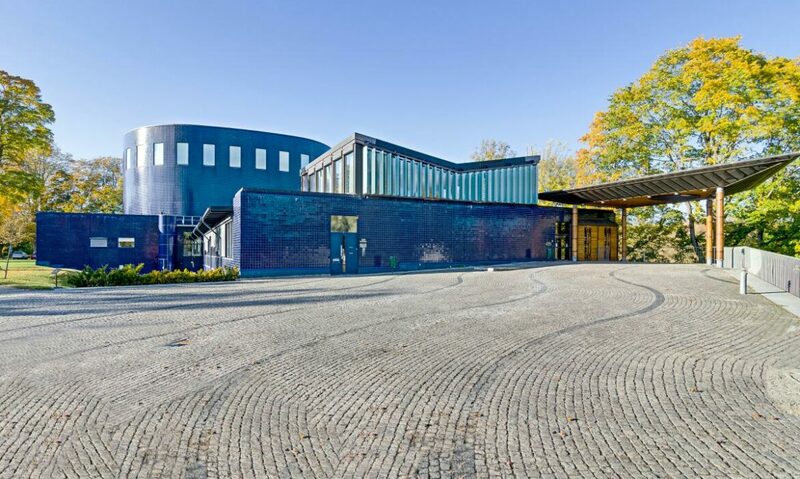 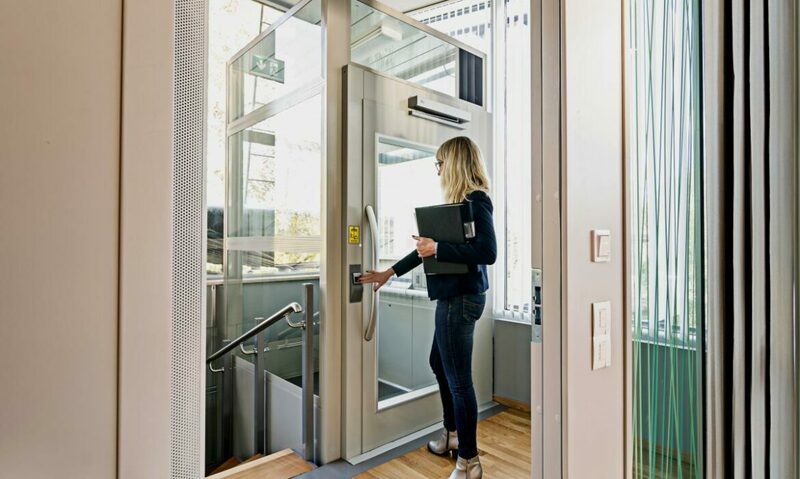 The Cibes A5000 is a great accessibility solution for the audience and staff at Gävle Concert Hall, Sweden. 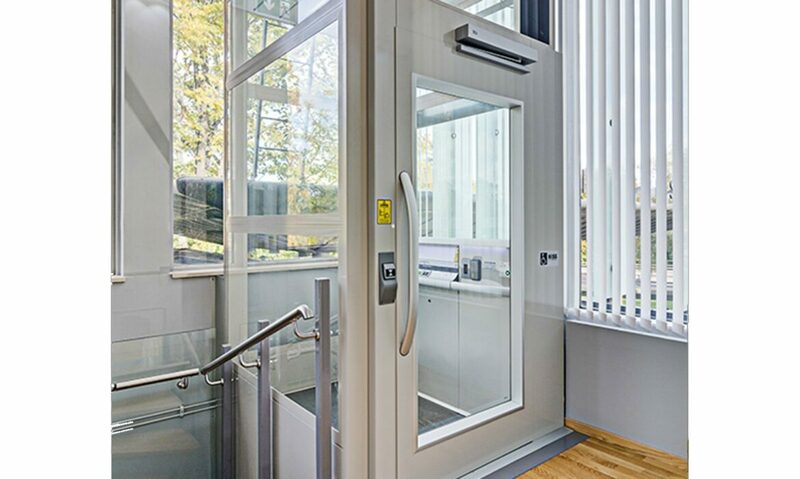 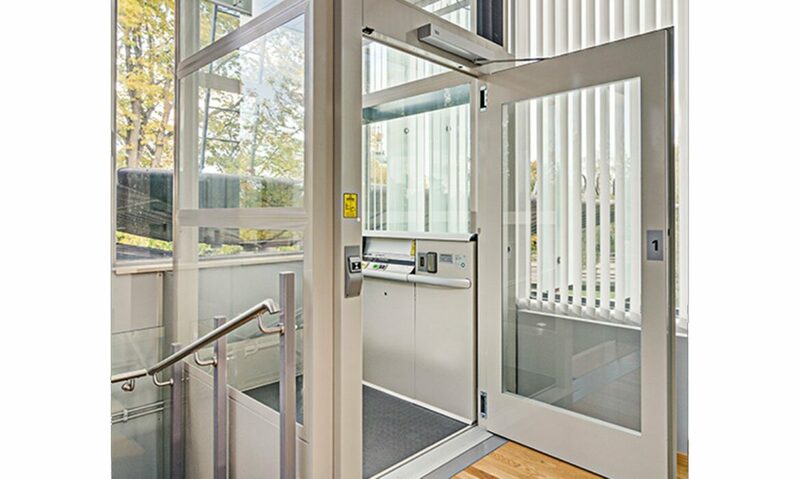 The lift provides easy and comfortable access to all floors of the building and is appreciated by both audience and staff. 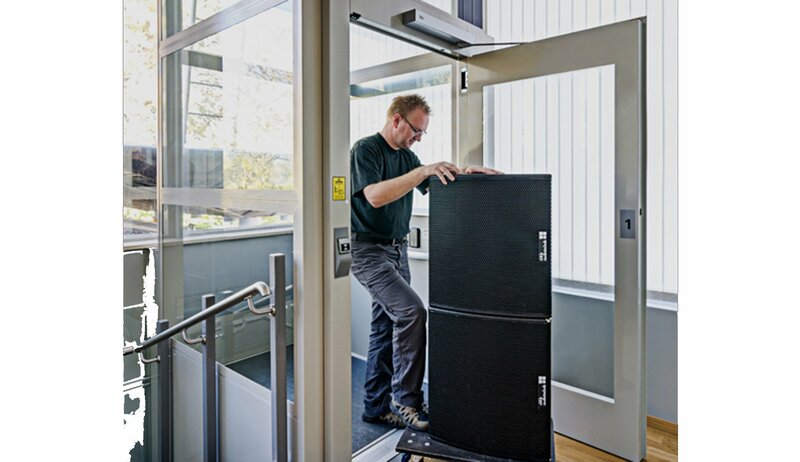 Staff members also use the lift to move musical equipment and stage prop between floors.